Archery is a challenging and demanding sport. As with any target or shooting activity, practice – repetition, repetition, repetition – is critical to improvement. As is crisp, clear vision. Regardless of your skill level or hours spent perfecting your form, to successfully hit a distant target you first need to be able to see it. Another must in a sport such as archery is eye safety. The pressure required to hold a bow string at full draw and maintain until you’re ready for release is great; multiply that action by the number of times you’ll shoot on a given outing and you know – probably from experience – how tired one’s arm and shoulder can get. With stressed muscles and repetitive draws comes ample opportunity for accidents, and potential accidents around the facial area require safety glasses. Lucky, a number of safety glasses are specifically geared towards shooting, and today we’ll examine the features that make up a solid pair of archery safety glasses. SAFETY FIRST – Above all else, be sure to use certified safety glasses. 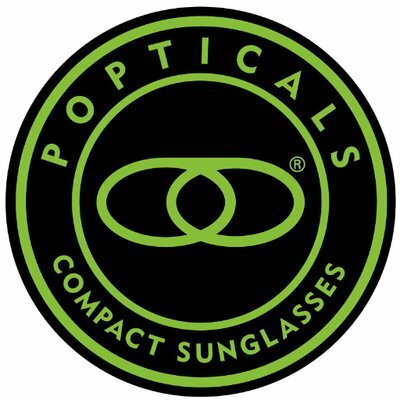 All the options discussed below are available in standard sunglasses, which will work just as well to enhance your vision. But only safety glasses are rated for the durability and shatter resistance necessary to protect your vision during an accident. LENS COLOR – canary yellow works great for distance in low-light or artificial light conditions, such as shooting at an indoor range or outdoors on cloudy or overcast days. For extra bright outdoor light, such as direct natural sunlight, brown polarized lenses will sharpen contrast and protect against glare. LENS COATINGS – An anti-reflective coating is very helpful in cutting down on errant reflections. 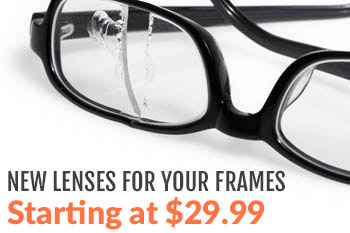 Also, over time, minor scratches add up and cause your lenses to have a “murky” appearance when you look through them. A scratch resistant coating will help to prevent this and prolong the life of your safety glasses. BIFOCALS – If you have a need for bifocals outside of archery, they’ll certainly benefit you now. Many safety glasses offer the option of bifocals available in several magnification levels. ELIMINATE SLIP AND SLIDE – Archery requires not only concentration but the use of both hands. Glasses that slip, slide, or jolt out of place during release can be a major distraction. Find a pair with a frame size that’s right for you, and look for temple grips and nose pads that make them comfortable and non-slip. Look for these features when shopping for archery glasses and you’ll find a pair that ready to support and protect you on the range for years to come.